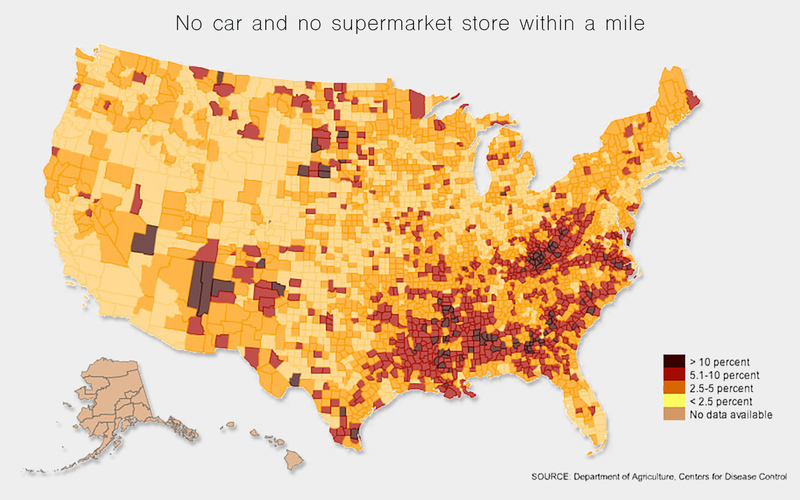 What is a food desert? – Where's the Food? !